While many people know that the 3rd of September 1939 marked the outbreak of the Second World Ward, few are aware that it also marks the first major British maritime casualty, the merchant vessel SS Athenia, torpedoed just a few hours after hostilities were declared, with the loss of 128 passengers and crew. Although many of merchant ships and thousands of seafarers would meet the same fate in the years to come, 3rd September is now enshrined as “Merchant Navy Day” to honour the brave men and women who kept our island nation afloat during both World Wars, and even during peacetime faced – and continue to face – the more routine perils of violent storms and mountainous seas. The Red Ensign or “Red Duster as it is affectionately known, has been the recognised flag of the British Merchant Navy since 1854. 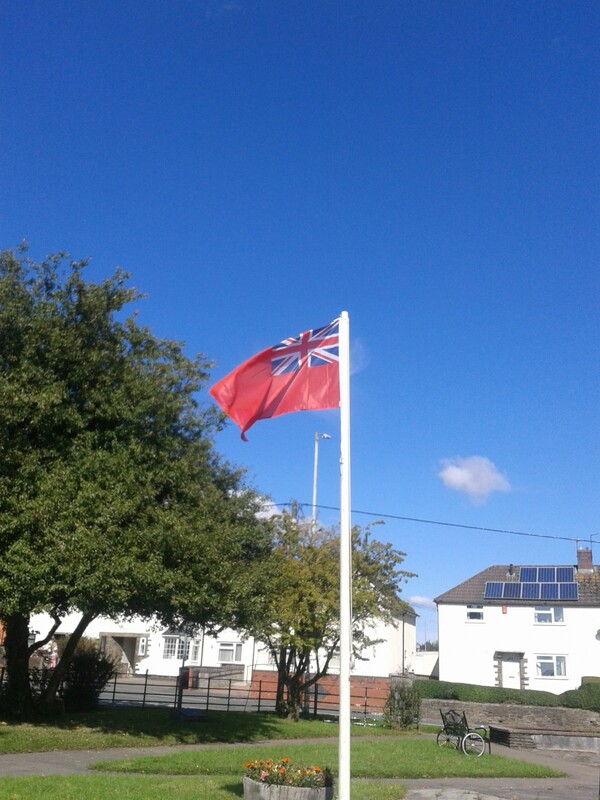 Merchant Navy Day, 3rd September, provides a perfect opportunity to show our support for the seafarers on which the UK depends by proudly flying the Red Ensign for all to see.